A quick confession I ?grew up? in a waterfall world. 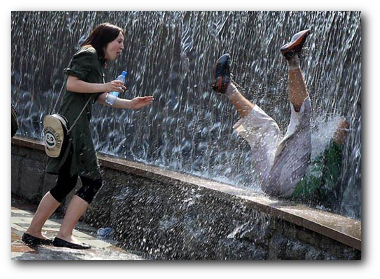 All of my early projects used a waterfall methodology. Another way to describe this could be a step or stair step approach. We stepped through the phases. When we completed the initiation phase, we moved on to planning, then to design, then to construction. In theory you did not continue on to the next phase until the previous phase was 100% completed. Note the caveat of ?in theory?. Of course we had times where we overlapped our phases. If the design document was in final review, I would absolutely encourage team members to begin the early construction phase tasks. Some considered this to be risky. It seemed worthwhile to me, usually team members could complete the early construction phase tasks while the design document was officially approved (because it took a couple of weeks to get people to pay attention to and sign off on a document). The need for rework due to this ?early start? of the next phase was rare. One day a renegade team started using a new approach. They used iterations. Instead of running an entire project through all of the phases step-by-step, they planned iterations. Each iteration created some piece of the project and did so by running through each of the phases. When an iteration was completed, another iteration was executed. This next iteration continued on or built on the piece of the project that was created by the preceding iteration. In this manner iteration-by-iteration the project was completed. Well this almost led to civil war within the group. The tension was heightened when the ?iteration camp? told the ?waterfall camp? that project management was not needed for their work and that in fact you could not use project management techniques on a project that was based on iterations. Of course there was some management involved and of course the iteration based projects were still expected to provide a completed product within a specific schedule and budget. The rejection of project management was about the revolution (evolution?) of a new way of doing things and about the rejection of process heavy management. The debate raged on, not just where I worked, but other places too. As things calmed down and it became clear that iterative or Agile was not a fad, the two camps began to make their peace with one another. The positive benefits that came from Agile were recognized and in turn the need for some type of project management was acknowledged. Agile and project management began to coexist and perhaps even to thrive! Agile is fully accepted by the PMI? or Project Management Institute. You can become an agile certified practitioner or PMI-ACP? through the PMI?. What this certification does is show your knowledge of agile principles, practices and tools and techniques across agile methodologies. 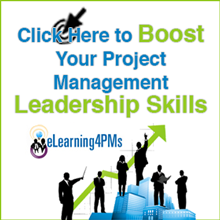 In fact you do NOT have to be a project manager to qualify for this certification. For more on this you should visit www.pmi.org. If this sounds interesting to you and you decide to pursue your PMI-ACP?, then consider using the Agile PrepCast to help you study for the exam. (You can click on the words Agile PrepCast or follow this link to check it out – http://nanacast.com/vp/108394/237792/. I can safely recommend this PrepCast to you because it was created by the same team who created the PMP PrepCast, I trust them and I know that they provide a high quality product and experience. Should you purse the certification? Please do not pursue it just to add letters after your name or to your resume or CV. Do it because it makes sense to you and because you use Agile and have experience and expertise working with Agile. Not sure if this is the right way to prepare for your PMI-ACP? Another reason why I trust the PrepCast products is because you can try it out for free. 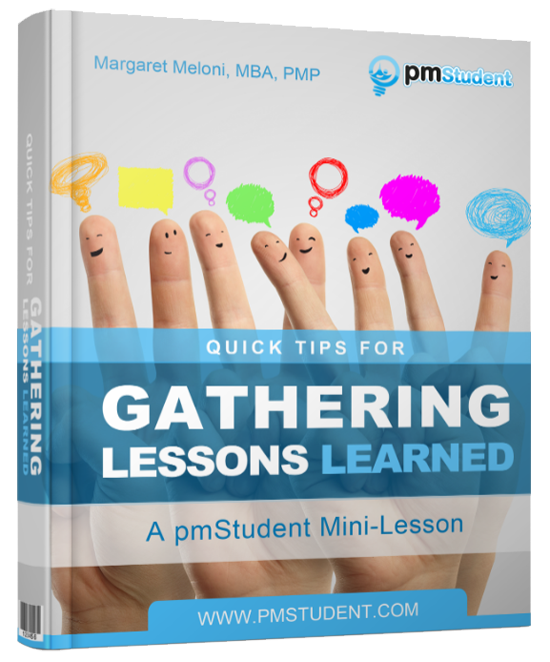 Follow this link http://nanacast.com/vp/112605/237792/ or click here: Prepare for the PMI-ACP and you can request free sample lessons and then decide if this is the right approach for you. No muss, no fuss! Good luck with your PMI-ACP! PS. I am an affiliate for the Agile PrepCast because I trust them. If you do buy from them using the links provided here pmStudent will receive a commission.